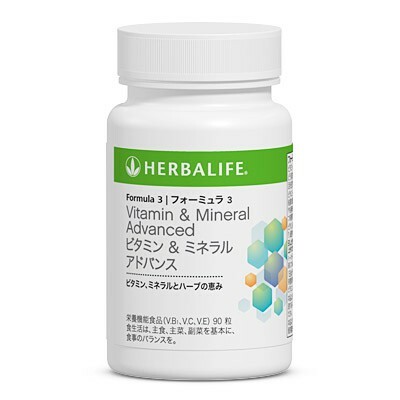 • Antioxidant vitamins C and E for protection of cells against free radical damage. 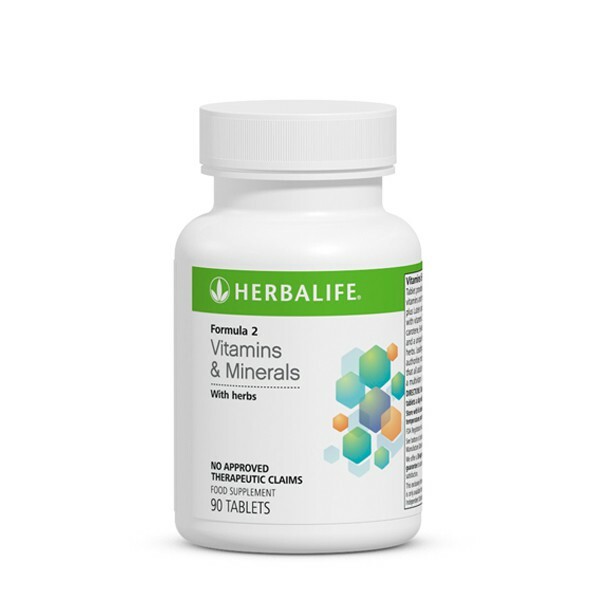 Your body needs the right balance of vitamins and minerals to function properly. Research suggests the best way to ensure that we achieve this, is to eat a balanced and varied diet including at least 5 portions of fruit and vegetables every day. For those who might not be achieving optimum nutrition, a multivitamin supplement can help. 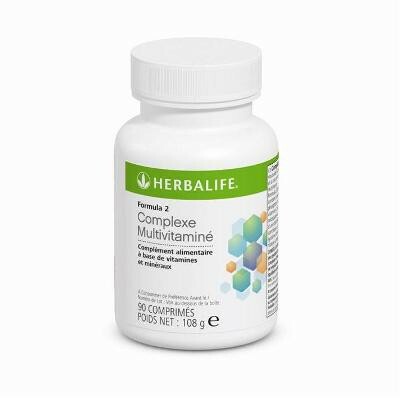 This product can be used in conjunction with Herbalife Formula 1 Nutritional Shake Mix and Herbalife’s Fibre and Herb.